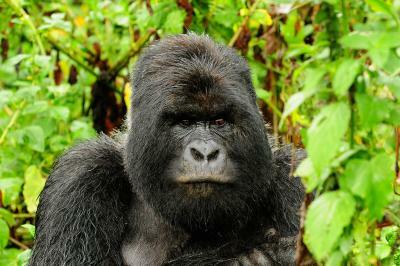 Home to the country of a thousand hills, visiting Rwanda we would take you to view the endangered Mountain Gorillas in the Park de Volcanes. 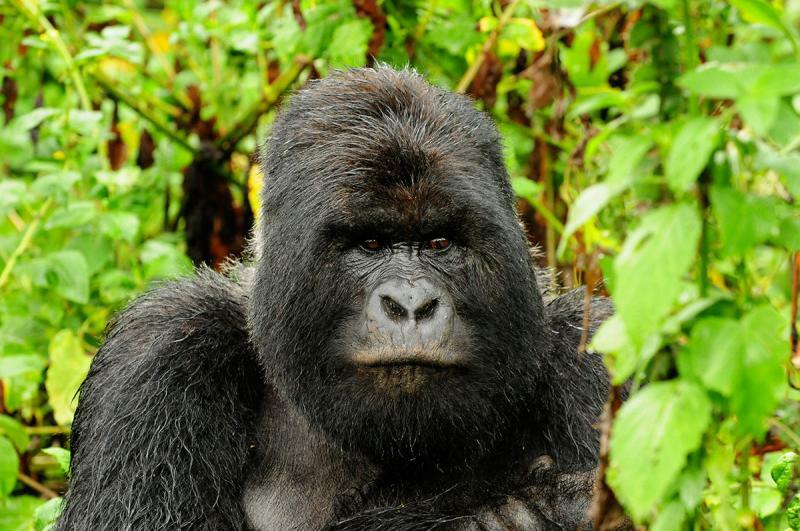 Rwanda has a high percentage of the only remaining Mountain Gorillas living in the wild. There are also many other primates in the forests along with Golden Monkeys and chimpanzees which are found on the border forests with Burundi. A visit to the Genocide Museum in Kigali is a must. It is an extremely powerful experience but does make one stop and think of how a small country can recover from such a horrific experience when everyone comes together as one to rebuild the nation.